The 2016 Potomac Regional VMware User Group (VMUG) USERCON is this week – Thursday, March 24th, 2016 in Arlington, VA! 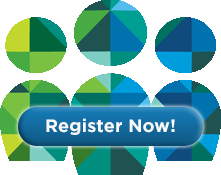 Join the DC, Maryland and Virginia VMware User Group community for this free all day event. Amazing giveaways including a VMworld Pass, Pluralsight Trainings, Amazon Gift Cards, and more – just for spending your day with VMUG! 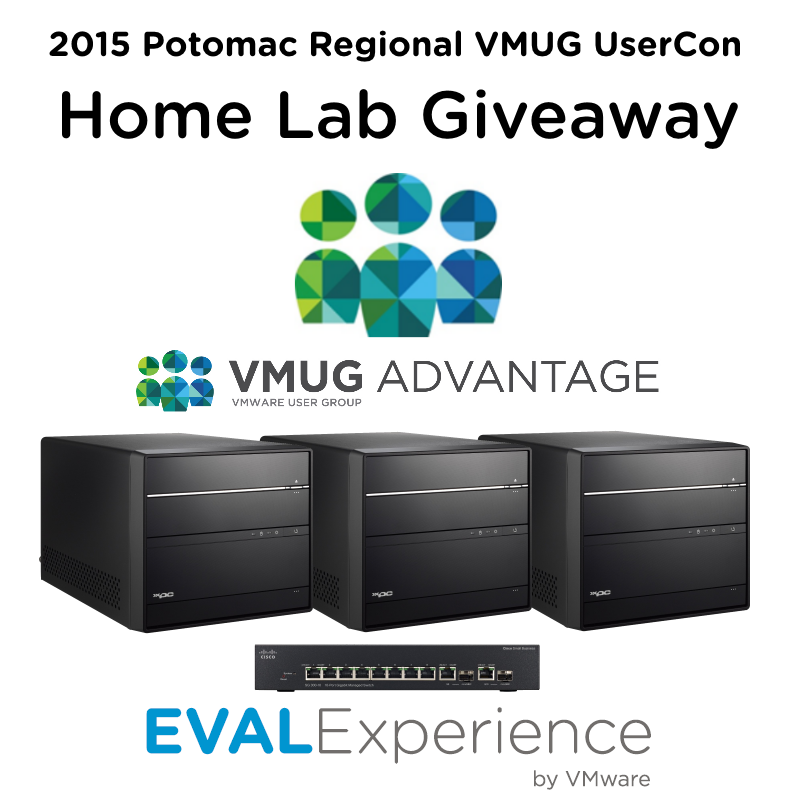 Home Lab Giveaway at the Potomac Regional VMUG UserCon! The agenda is being set for the June 19th 2014 Potomac Regional VMUG User Conference! With so many exciting and educational technical sessions, keynotes, demonstrations, exhibits, and networking opportunities scheduled, you’ll have a hard time making your selections. You can review the full agenda, as well as submit your registration for this FREE event through the Potomac Regional event details page. 72 Hour Sale: Save 20% on VMUG Advantage – The exclusive discount program for VMUG members. Exclusive to VMUG members, VMUG Advantage is the most cost-effective way to stay on top of your technical skills, with discounts on training, certifications, VMworld and product licenses and now, 50% off a VCP Certification Exam! Save 20% on your subscription when you use discount code ADVSALE to renew by 12 p.m. CT on April 17. (offer expires September 30, 2014). Check out all the ways you’ll save with a VMUG Advantage subscription. Questions? Please contact us at advantage@vmug.com or call us at +1 312.321.6886.